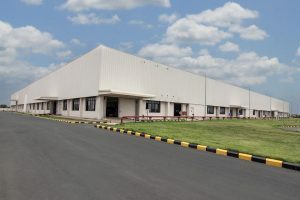 Temporary buildings for industrial use have many benefits that any entrepreneur must understand before starting or expanding factories. Usually, these are prefabricated structures installed in a factory or at an industrial site to be used temporarily. In addition to this, they have many other benefits as we are going to see below. So, if you are planning to try temporary structures for industrial use, the first thing to do is use reliable service providers who will not only offer value for the money but also will help you realize the full benefits. Here are the popular benefits that you should know. Factories must have flexible structures just in case they have to relocate in the future. Modular temporary buildings are the best in this case. You can collapse them and rebuild in a different location with ease when the need occurs. Additionally, they can be extended when the business expands and there comes a need for more space. In fact, most entrepreneurs consider them for this reason. Are you looking for a structural solution that will save time? Go for temporary structures, which take just a few days to construct. The most difficult part is the creation of frames since they require fabrication. But once this is completed, the assembly is a job that will take just a few hours. Those who want to expand their factories and businesses are better off with these buildings. If there is an easy way of saving money in a business, any entrepreneur would take it. When compared to permanent structures, temporary buildings are many times cheaper. So, whether you are straining for enough finances or just want a project that is economical, choosing these structures is the best idea. You can compare prices with that of permanent buildings to understand how much you will save. It is even more economical when you use reputable service providers like the Smart Space company. Be sure to get a quote for financial planning. 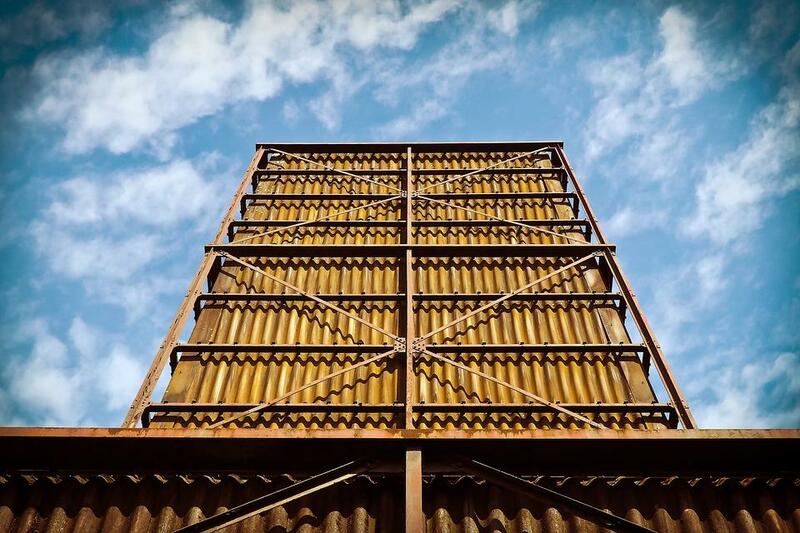 Although some people are skeptical about the structures, it is good to know that they are attractive designs that are suitable for industrial use. Surprisingly, they have better finishes than most permanent buildings if they are made by experienced experts. You can look into various designs that are offered by the experts you are about to contract. If they are not as attractive as you wish, ask the experts to consider customizing the structures to your satisfaction. Permanent structures require significant excavation of earth and sometimes the materials can be harsh to the environment. However, the temporary ones are usually safer for the environment because they use tested materials. Furthermore, they do not disturb the ground as much. They can be set up with pillars raised from the ground and still allow vegetation to grow as normal. With the above benefits, it is important to know that these structures are the best for your industrial needs. Many people have realized this and have started using them more. It is time to join the trend today.